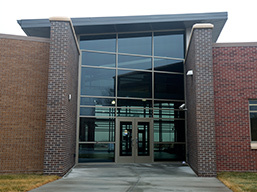 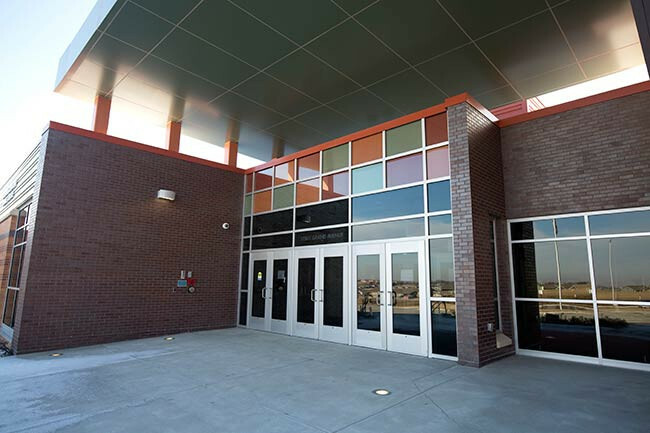 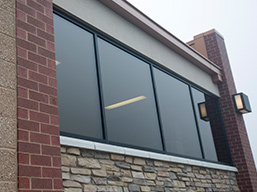 Precision Glass & Glazing is the best choice for your commercial and residential glass installation needs in the Omaha area. 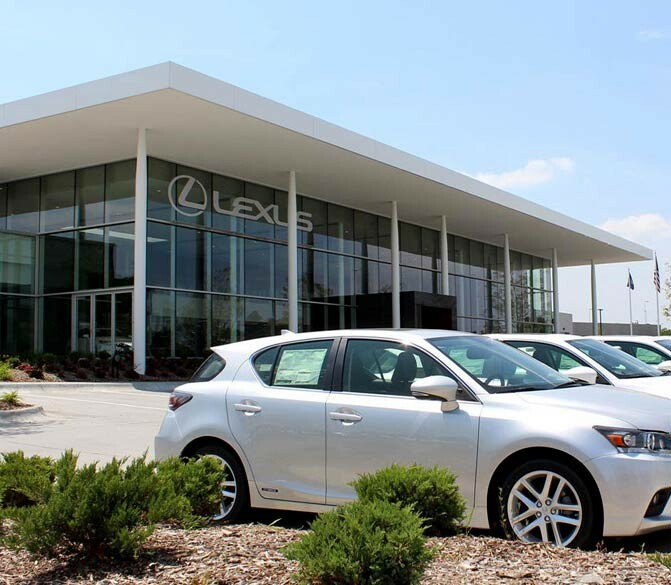 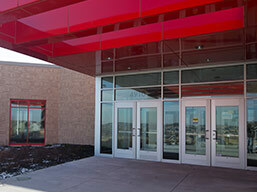 Offering more than 50 years combined experience, we promise to offer you quality and reliability from start to finish. 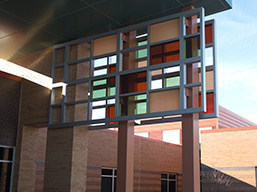 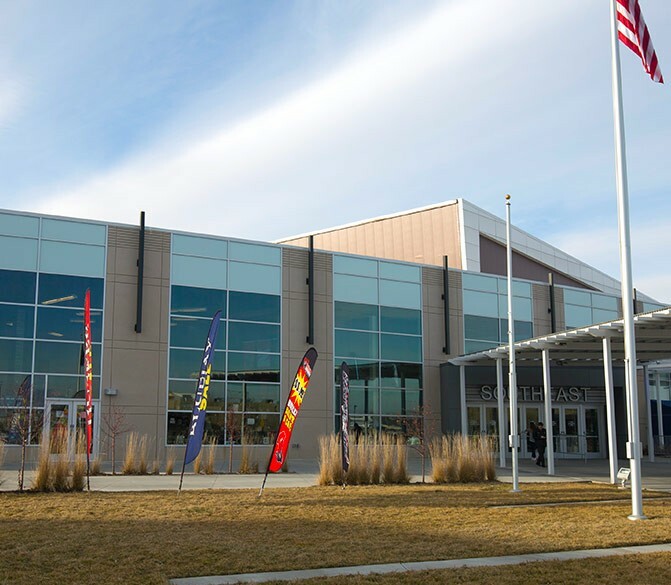 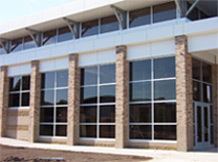 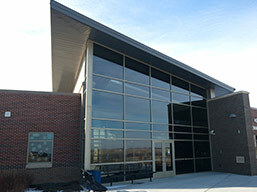 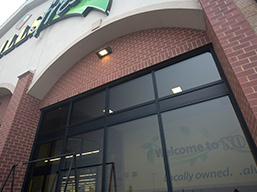 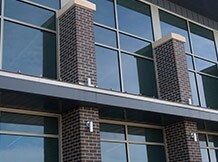 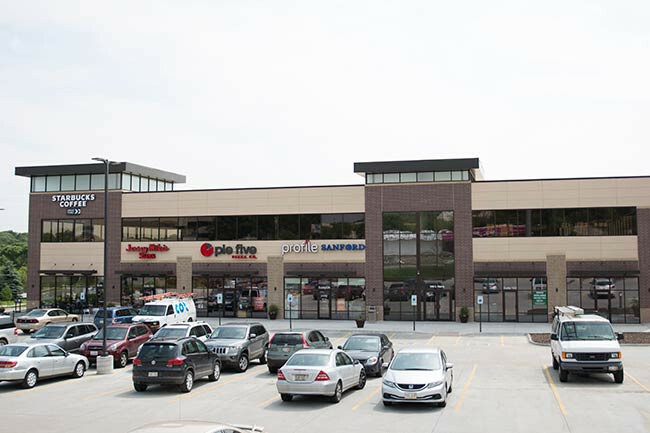 We specialize in commercial storefront, curtain wall, and window installation. 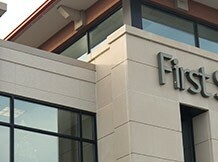 and guarantee your complete satisfaction.